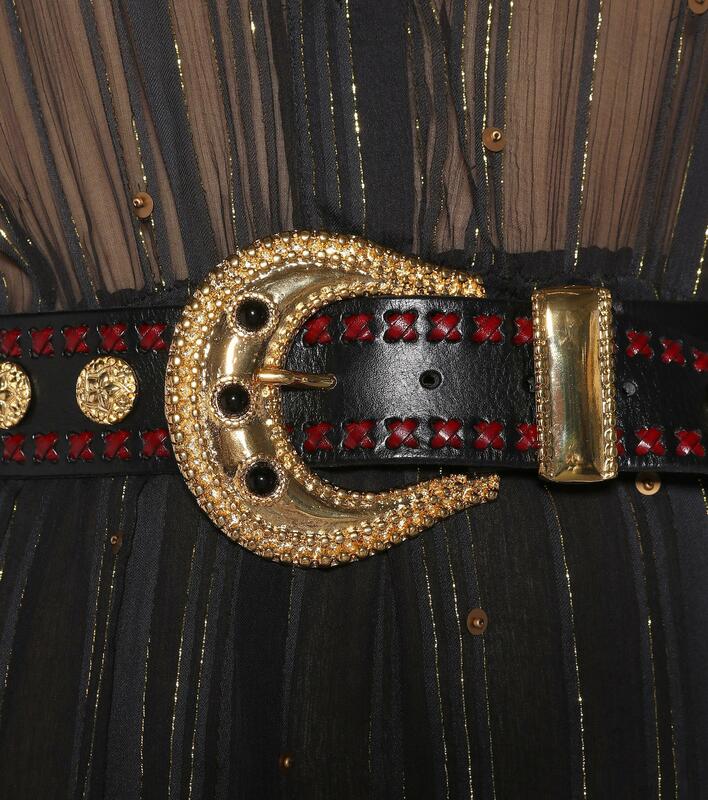 See more Dodo Bar Or Belts. 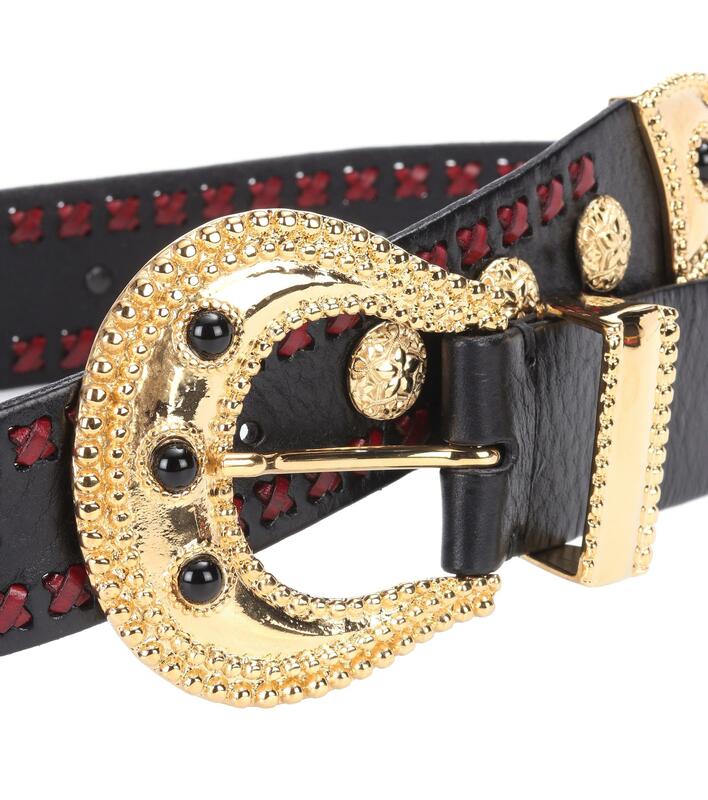 We check over 450 stores daily and we last saw this product for £349 at Mytheresa. 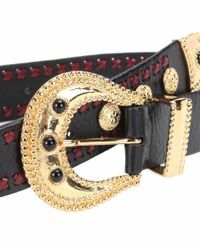 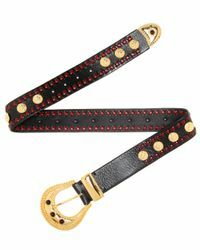 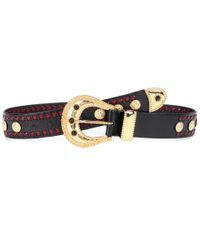 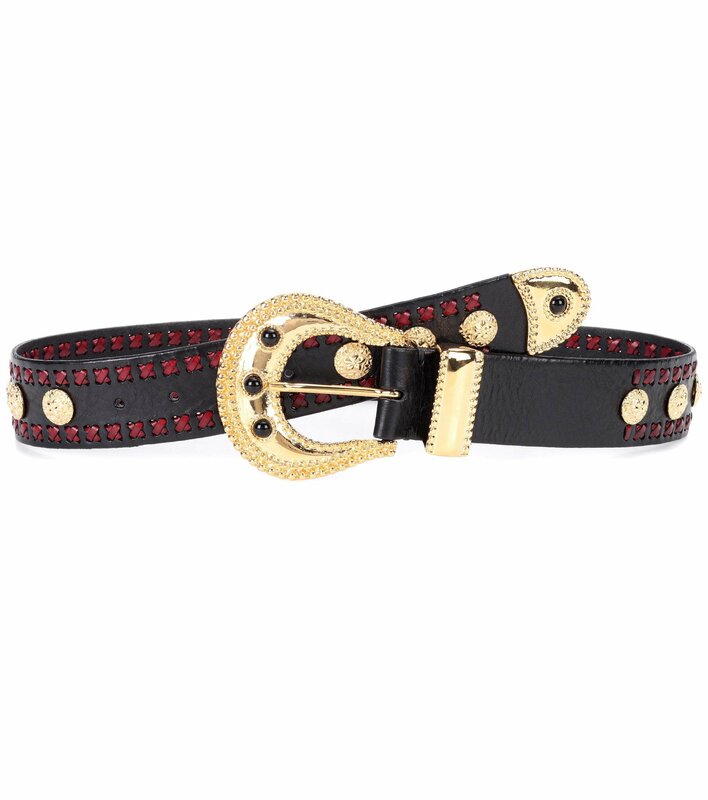 Lend your looks a bohemian-chic finish with Dodo Bar Or's belt, crafted from smooth leather and embellished with golden hardware.